The commissions and the member cities are actively working to protect and improve water quality in the two watersheds. The Commissions periodically perform special studies to find the best, most cost effective actions to take. 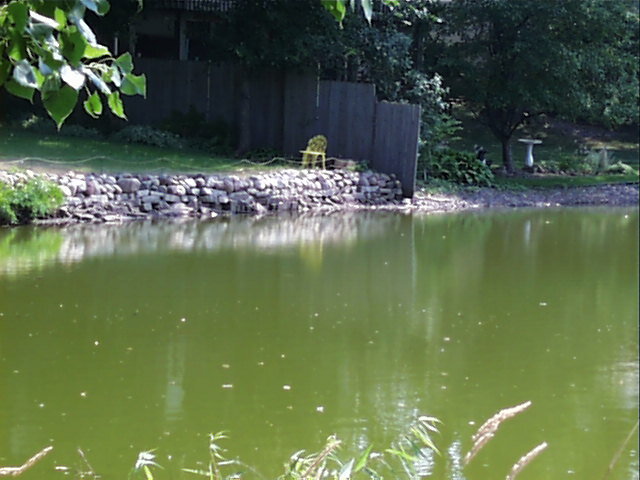 Each year the cities undertake contraction projects to add water quality treatment, correct erosion and sedimentation, and enhance aquatic habitat. The Commissions each year monitor flow and water quality in Shingle Creek and other streams, and tests water quality in the lakes on a rotating basis. 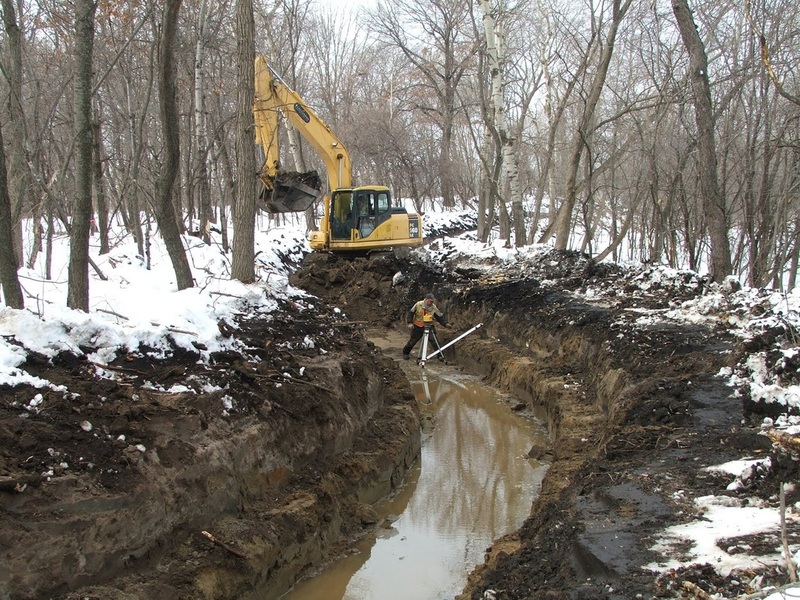 Member cities undertake construction projects to add water quality treatment or correct other problems such as streambank erosion. 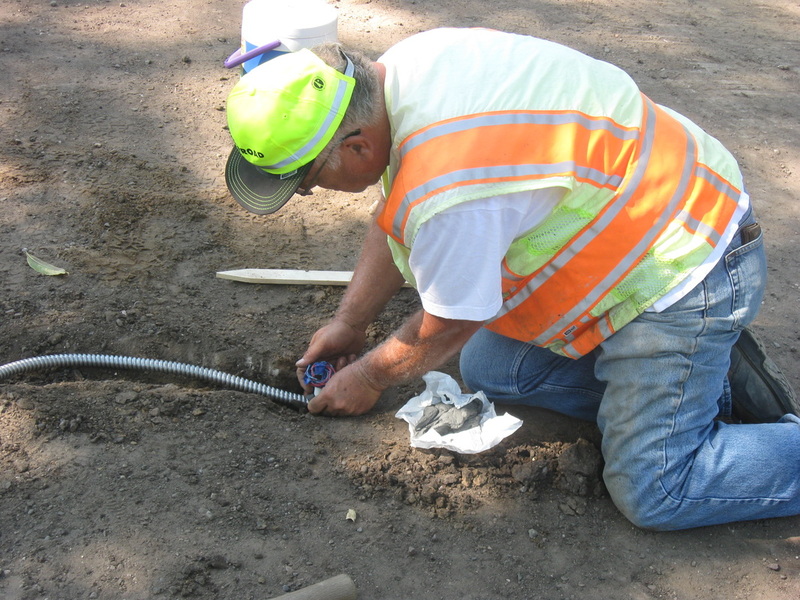 The Commissions have completed some research studies to evaluate new ways to address water quality problems. Several of the lakes and streams in the watershed do not meet state water quality standards. The Commission has completed diagnostic studies, or TMDLs to identify the best solutions to improving water quality.